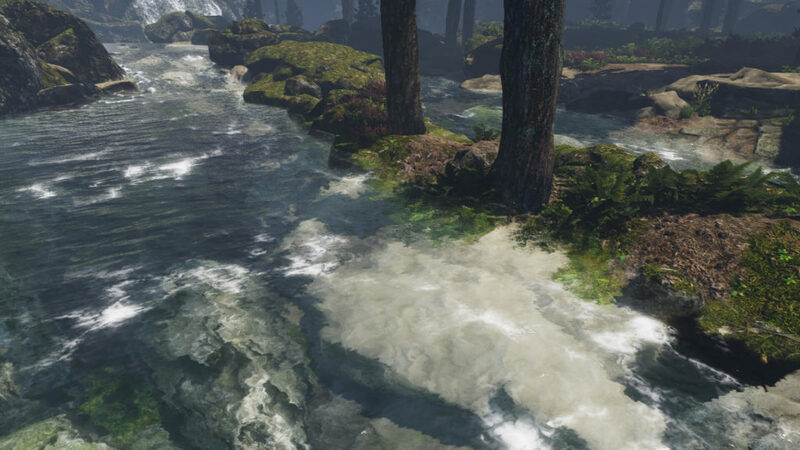 RAM pack gives you ability to create river automatically. Shader generates few cascade type by slope of the mesh. You simply drag and drop river material into mesh or you could create it by our simple spline tool and a stream is done. 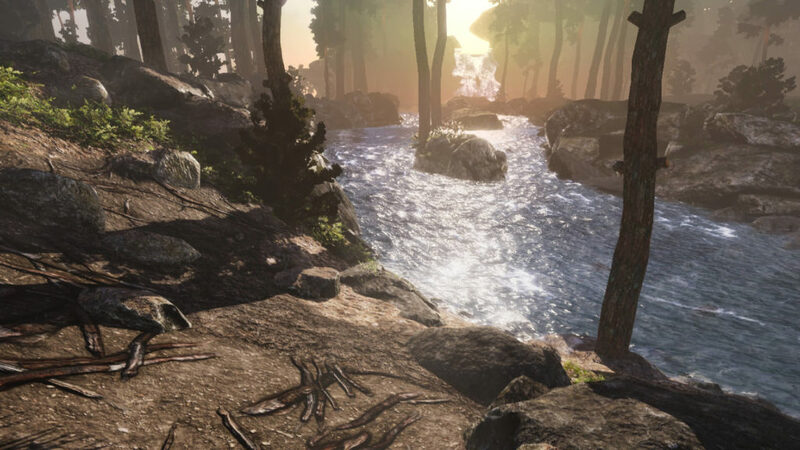 With all sliders and options you have full control on every river stage, you could control: specular, smoothness, speed, normal strength, tessellation strength, foam texture, shallowness, deep color, water depth and much much more. You could locally customize river or blend with other water systems by our vertex paint too. 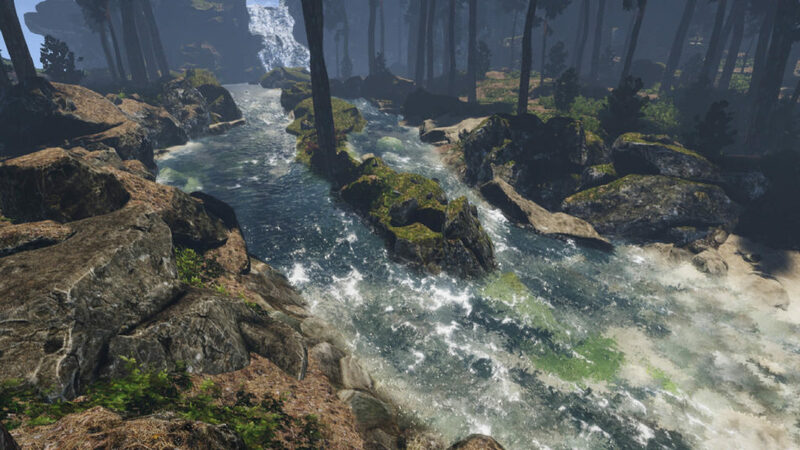 The river stream could work in every direction U, -U or V, -V of mesh UV map. 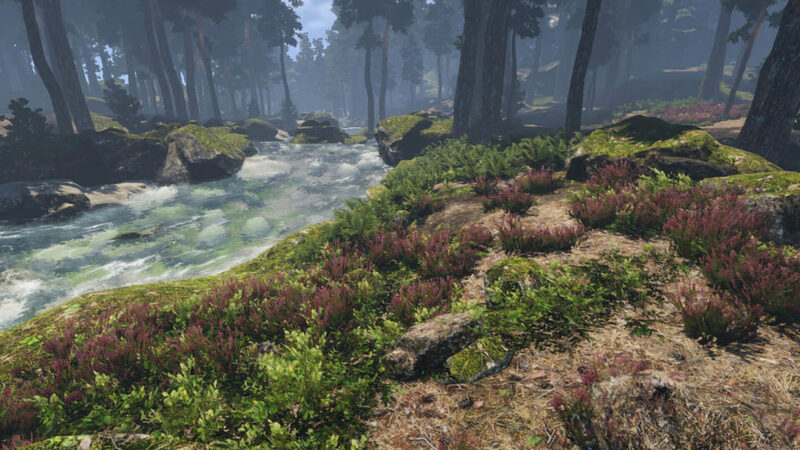 Pack is compatible with road systems, world creator river systems. 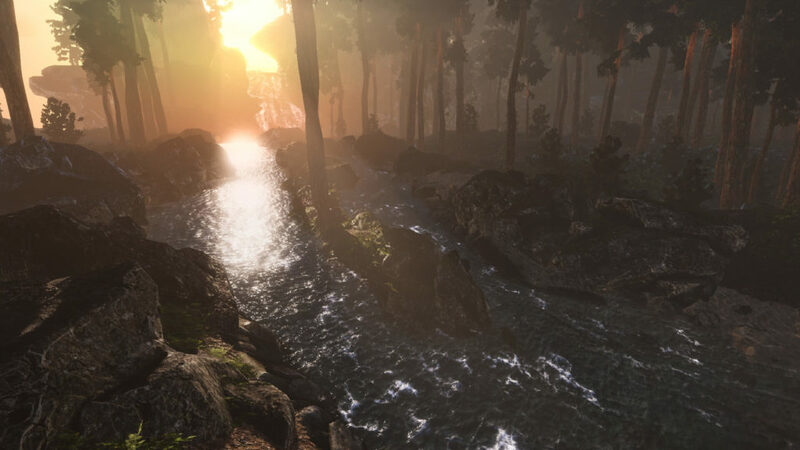 Shader could generate styled or realistic rivers, all depends on user setup. Reflections come from reflection probes, mesh from video have only 1000 tri so you will get great effect with even LP river mesh. 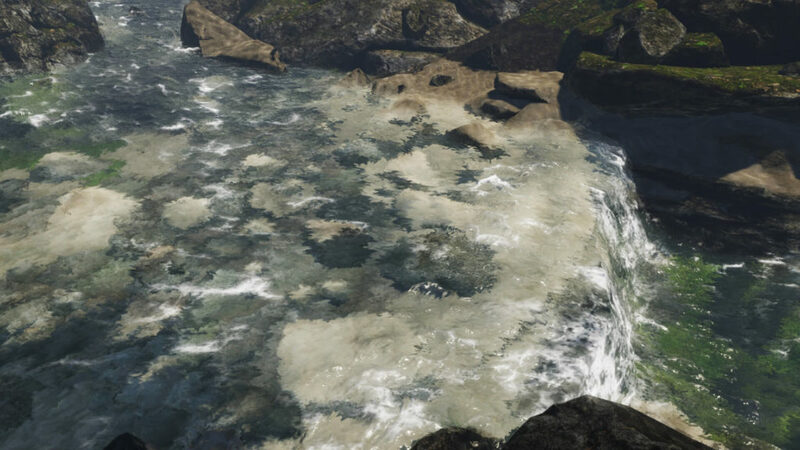 Asset contains ground textures with perfect height blend, best in use for our CTS terrain shader.